Do you Have a Valid Will? 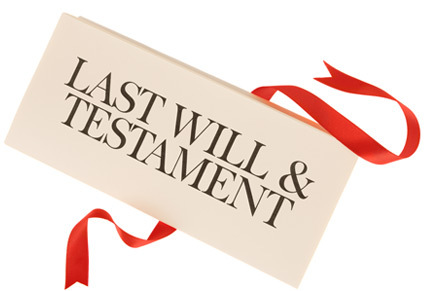 It's great news that you have a will but is it Valid? 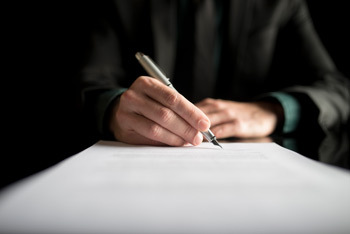 We know it's not a subject that anyone likes to talk about, but making a Will is an essential legal task, no matter how old you are or in what state of health. Why? Because making - and filing - a valid Will is the only way you can ensure that your estate will be distributed in the way you intend. Under South African law, a person who dies without making a Will leaves their estate to be distributed according to Intestate Succession. This essentially means that the Government - following standard hierarchical rules - will decide how your estate is settled - and that may very well be in a way you would never have intended. As a valued subscriber to our newsletter, we'd like to extend a special offer to you. To help you make sure that your assets are distributed according to your wishes after you have gone. We would like to offer you an appointment to have your Will professionally drafted and secured, at no charge to you. We will get in touch to set up such an appointment at a time, date and at a location that is most convenient for you. At the meeting, you will discuss your final wishes with the consultant. They will then make a few simple calculations in order to be able to make a legal plan for not only executing those wishes legally but the cost of winding up your estate. After this has been completed a Will will be drafted and arrangements made for its safe custody. As an optional extra you will be offered the chance to review an estate costs solution plan and purchase it for a nominal monthly fee. You are, however, in no way obligated to purchase this plan and your Will will be drafted regardless of your decision. The death of a loved one is a huge blow to any family and the discovery that the intended heirs may have been excluded unintentionally from an estate settlement can be a shock that is simply not needed at such a sensitive time. By taking these simple steps to execute your Will today you will be helping to ensure your loved ones are properly provided for, in the way you intend, after you are gone. And what better way is there to show them that you care than that?